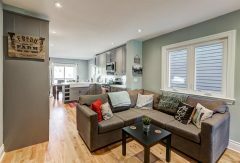 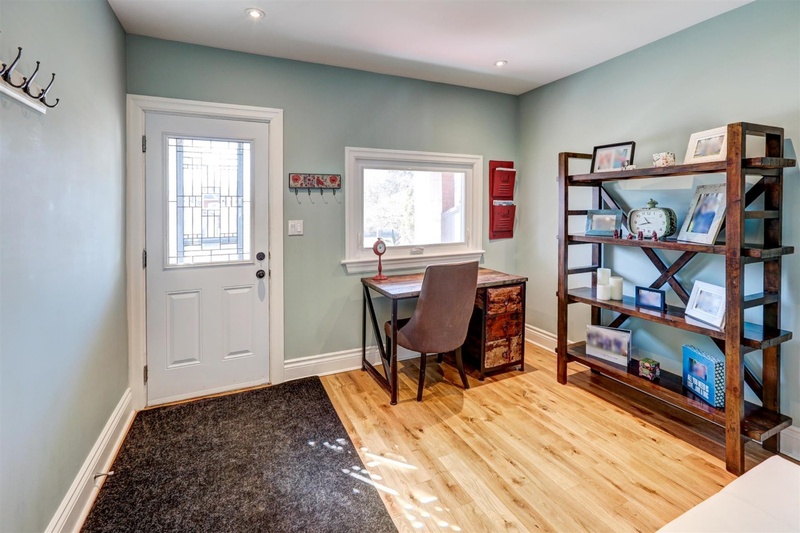 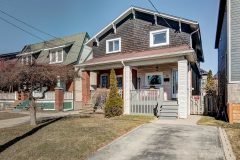 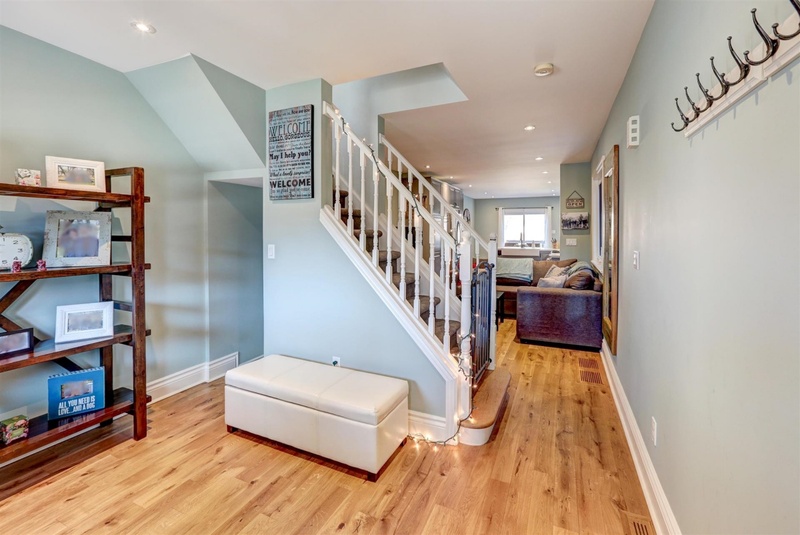 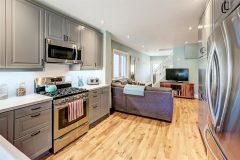 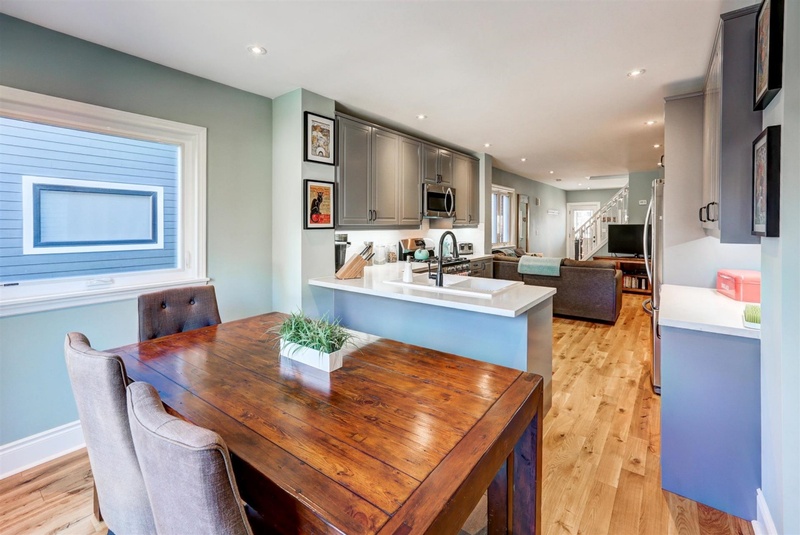 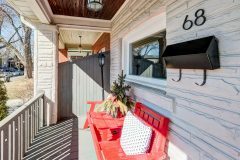 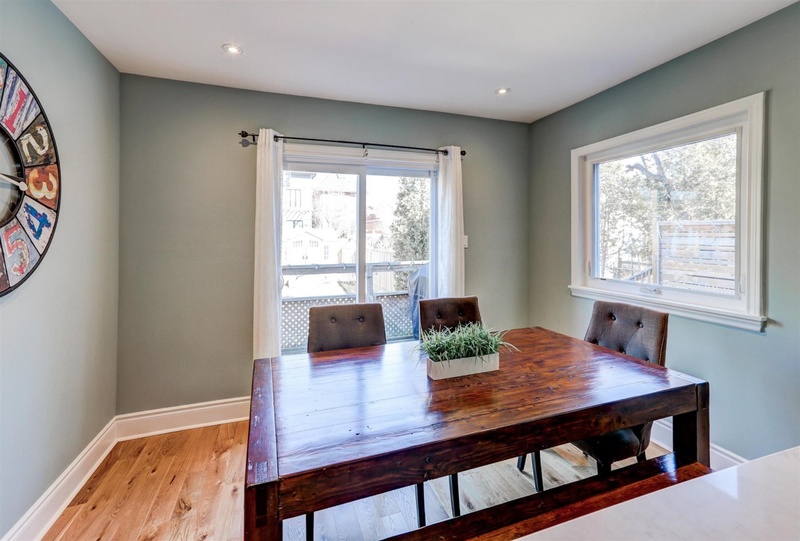 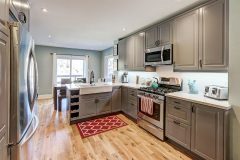 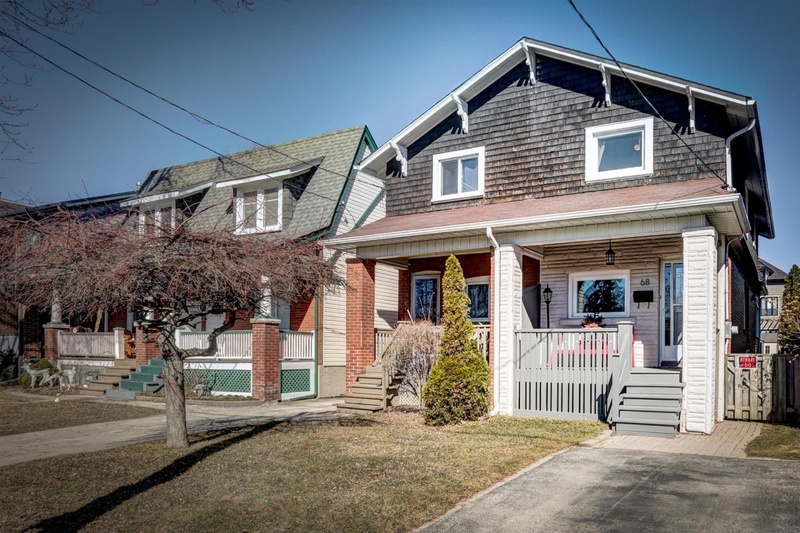 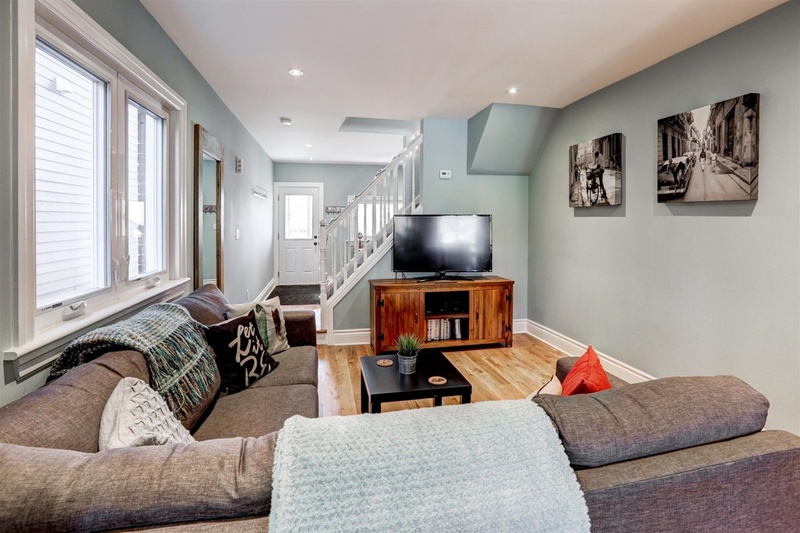 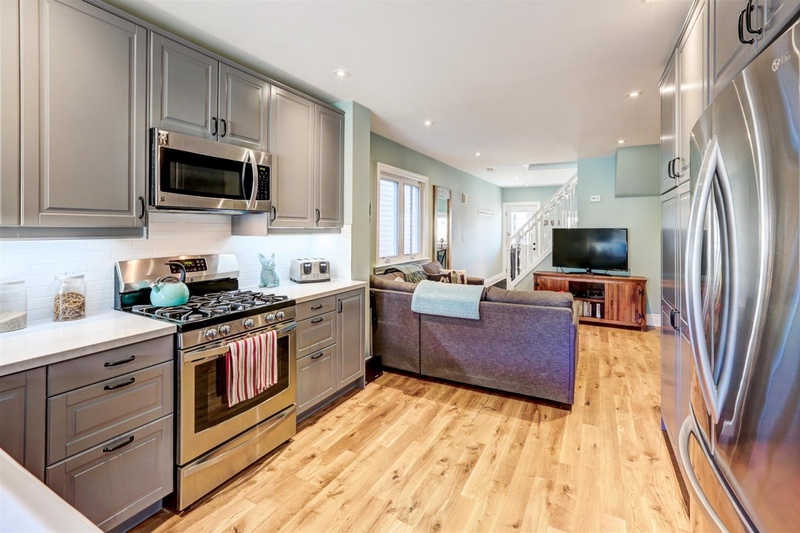 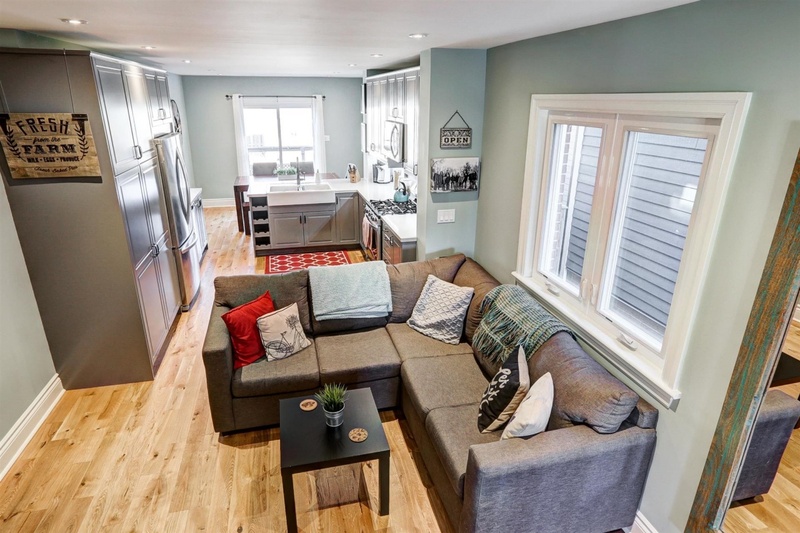 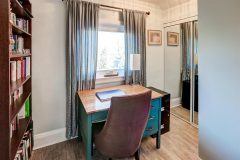 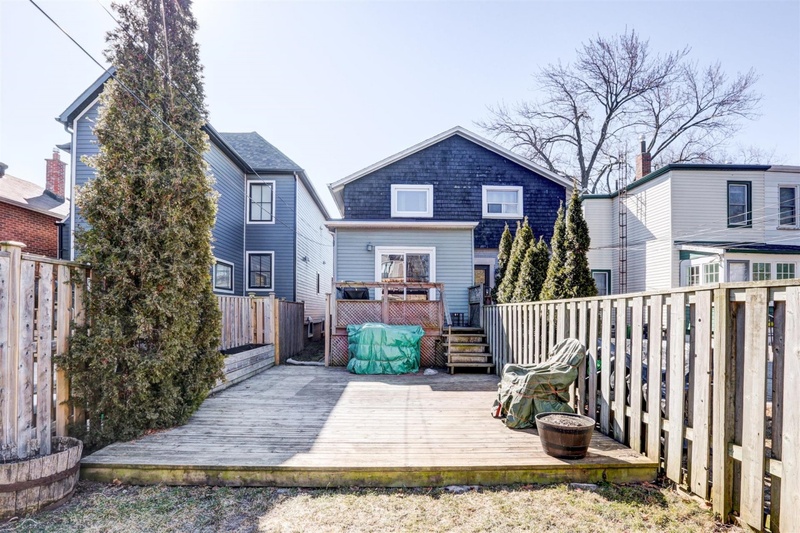 Bright updated 3+1 bedrooms, 2-bath home located near Royal York & Lakeshore. 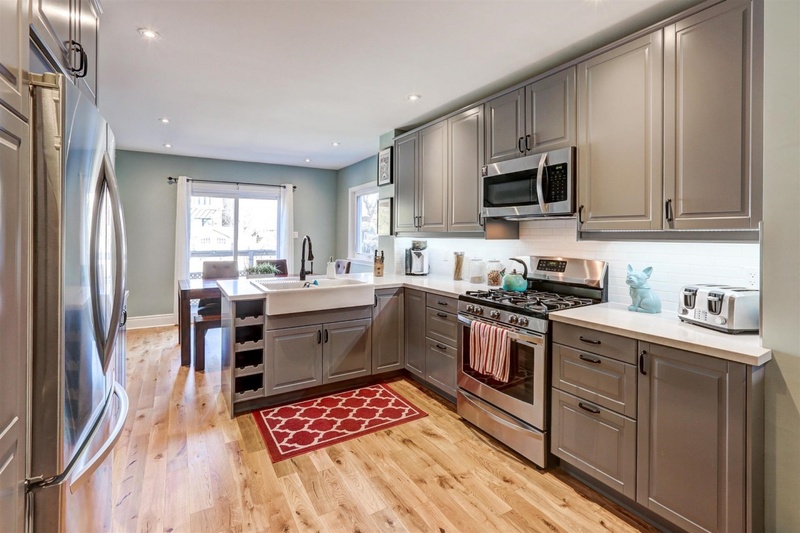 Eat in kitchen w/ farm sink, gas range & tons of storage. 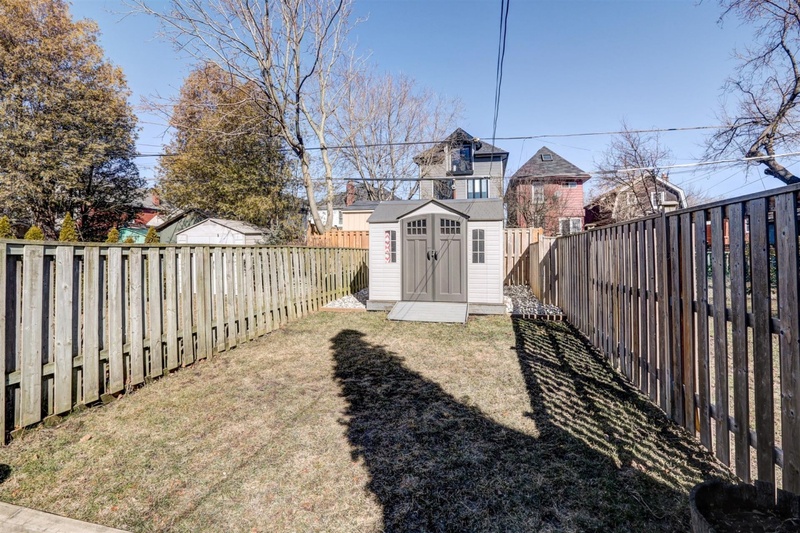 Walk out to fenced yard w/ deck & storage shed. 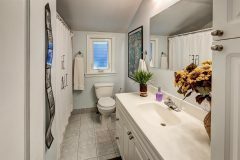 Newer windows, furnace, tankless water heater & roof. 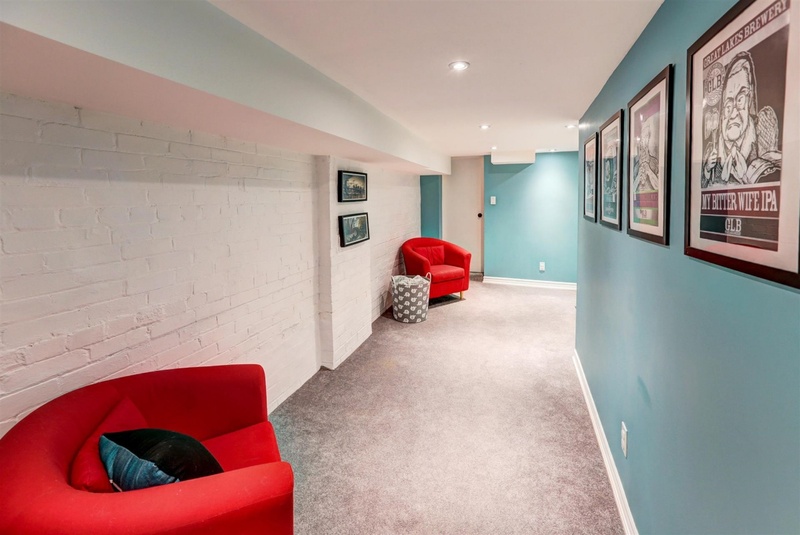 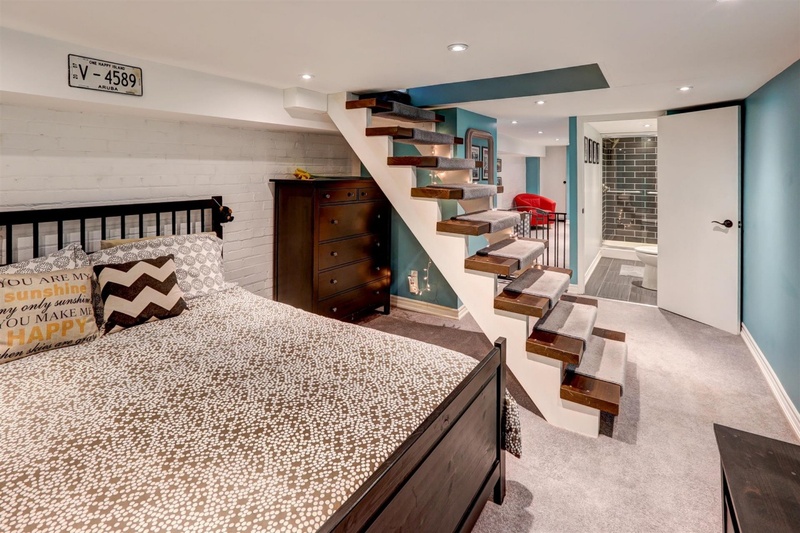 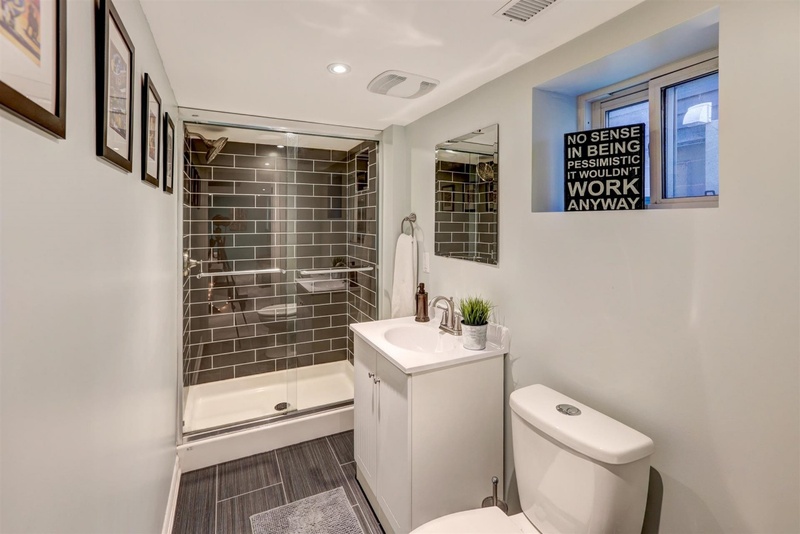 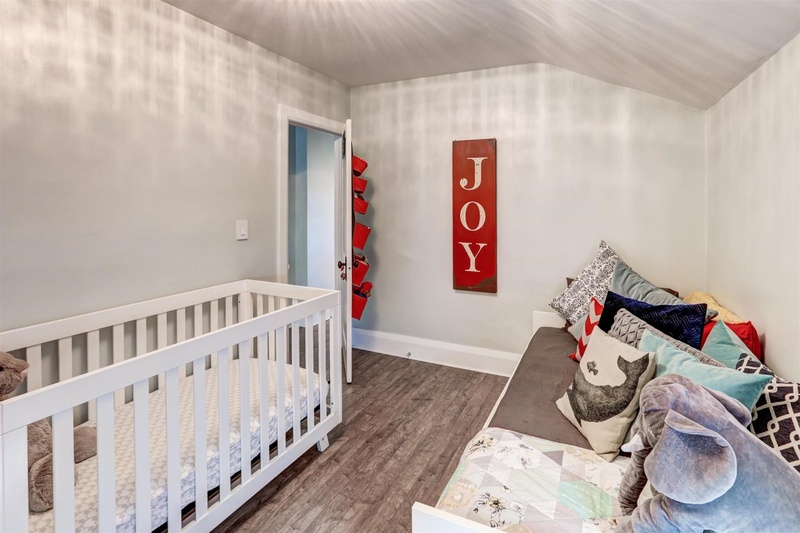 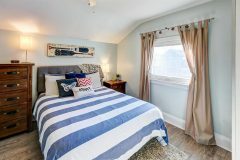 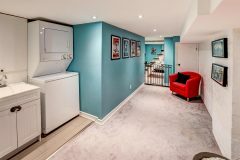 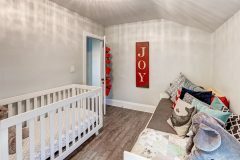 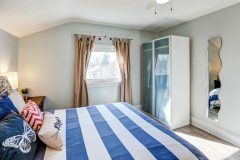 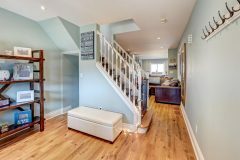 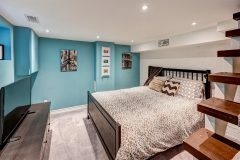 Finished basement w/ renovated bathroom. 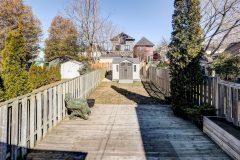 Private drive. 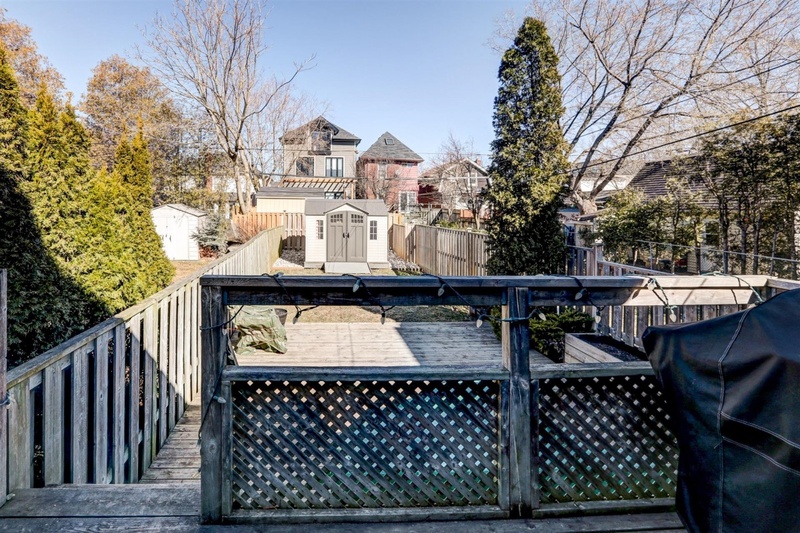 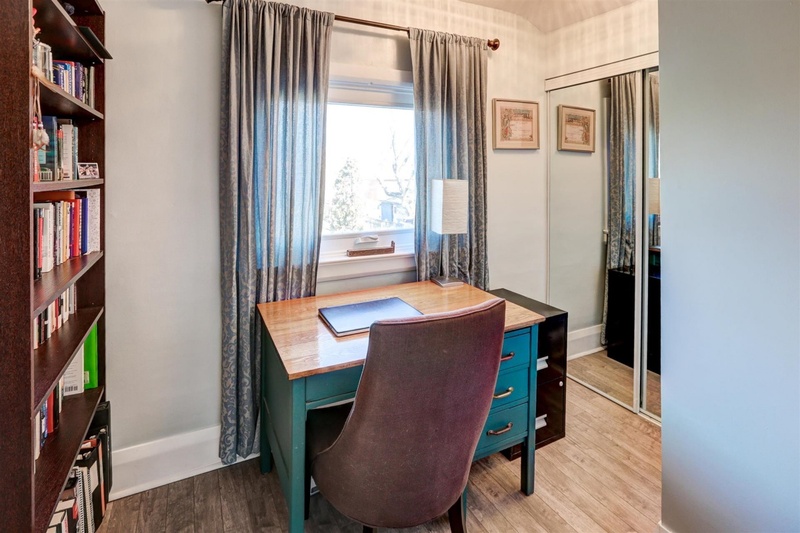 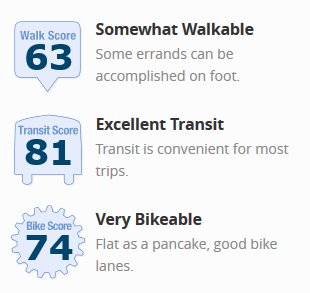 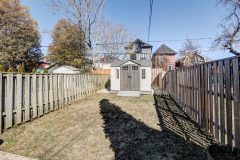 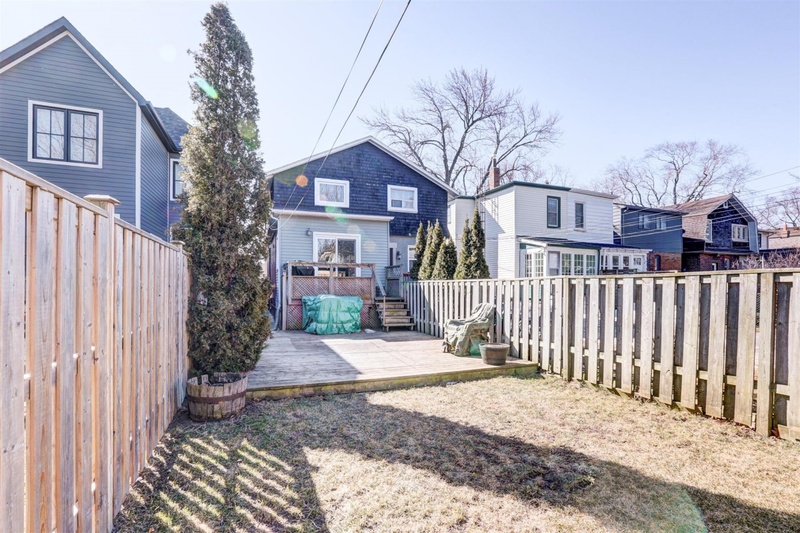 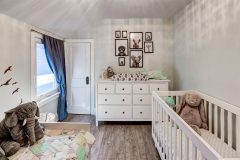 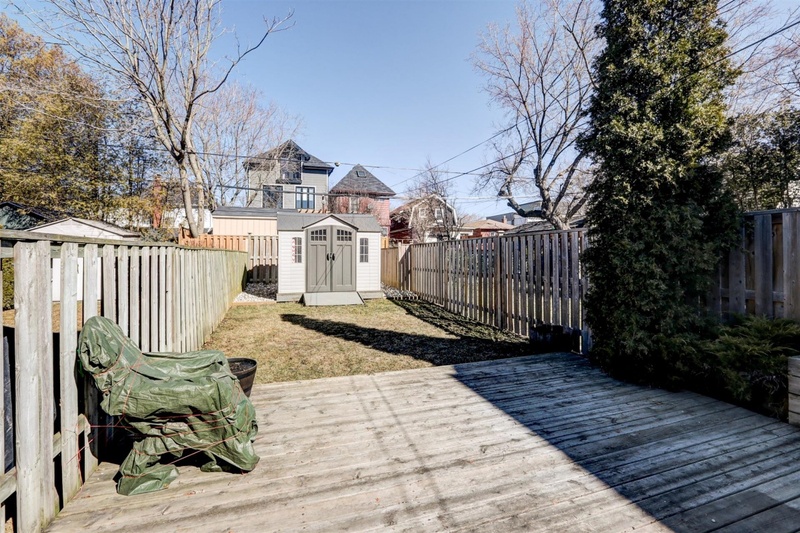 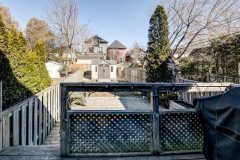 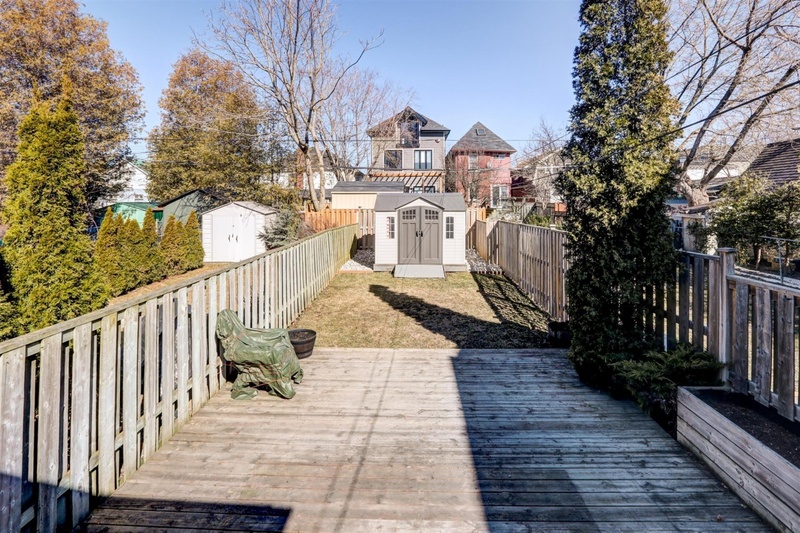 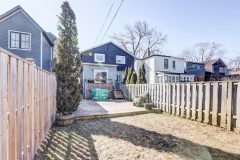 Close to lake, 5 minutes to Mimico Go, 700 m to Second Street School. List of upgrades & home inspection available. 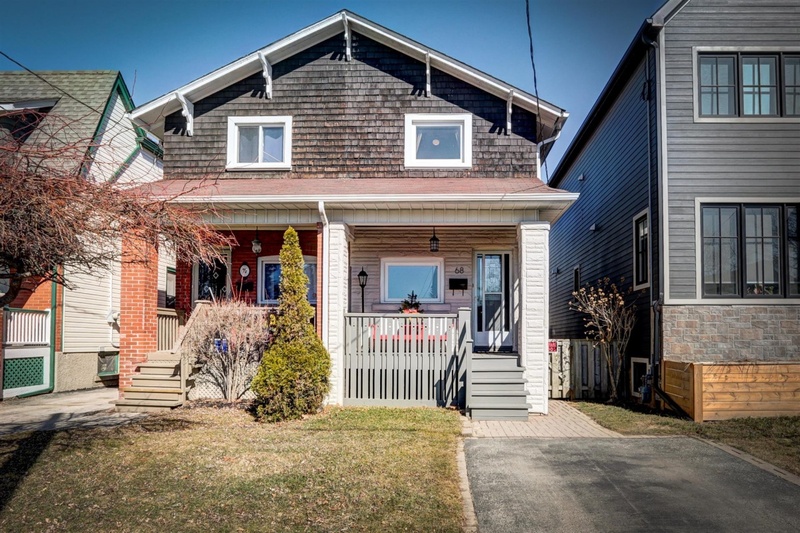 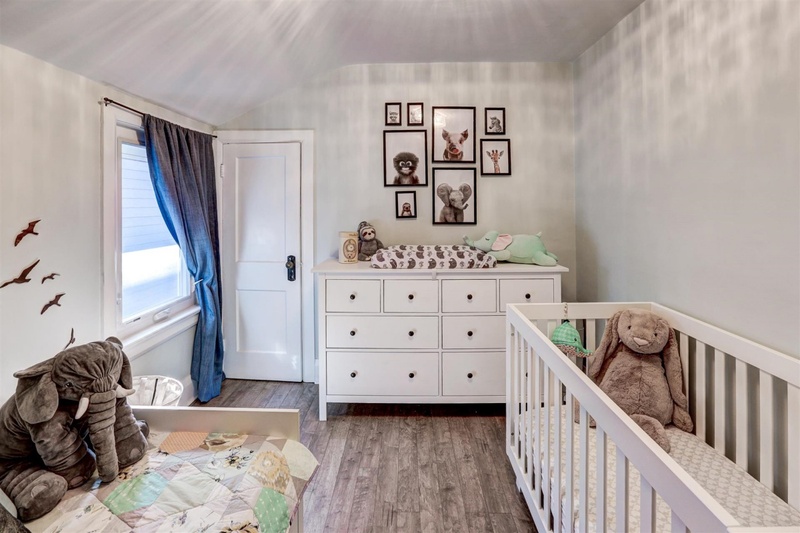 Great home in demand area.